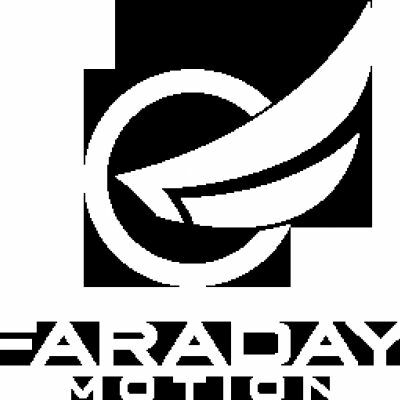 Faraday Motion is accelerating open innovation within Personal Electric Vehicles. We want to make Urban Transportation Intelligent, Personalized and simply Awesome. For this to happen, we provide hardware toolkits/components, Software API and host Workshops.